Our Friend Tako at Sickasso Cycle Creations! Let us finance your build up or musclecar today! Adam's Street Driven Four Speed 1969 Camaro goes 8.85@157 on MUSCLE! Landys Performance is excited about it latest endeavors. We now offer full service engine building for all types of cars. From Street Rods to Pro Mods, Landys is now the place for the best quality, the best prices and of course the best personal service in the industry. Ever since we showed the world what we could do with spare parts on National TV, we have been filling orders for all kinds of powerplants. We have been building the crowd favorite, Pump Gas Big Cube Big Block with Nitrous, Big Inch Small Blocks, Turbo, Supercharged, EFI or Carb....call us. We can fill your needs. Landys has also decided to offer an Advanced ET Licencing program for racers who have the ability, the desire but may not have the car. We also offer a program to dial in Your Car. We have purchased some nice racecars specifically for this "School". While our aim is to help racers with everything from making horsepower to getting down the track safely, we can also offer engine building, chassis setup, convertor tech, clutch tuning, welding classes, fabrication, wiring basics and on and on the list goes. We are wiling to share our experience with all willing people. Have an open mind and I'm sure you can learn from our years of experience. Contact Landys for more info on driving our 7.50 ET Tube Chassis Pro Mod car or our Small Tire, Big HP Drag Radial type cars. There is even a Stick Shift class for the guy who wants the bang the gears like the best in the business. The Summer is coming.....lets have some FUN! 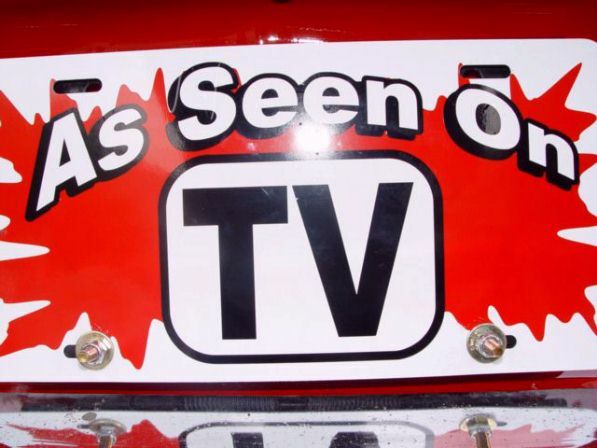 Be sure to watch for the Landys Performance A Stock and B Stock Race Team this season at all NED Divisional Events with Kenny Fino handling the A Stock Chevelle duties and Adam behind the wheel of the B Stock Camaro. This two car assault will definitely be turning some heads so see ya at the track! Click this link: to view a fantastic off season deal. No Reserve!!!! Click this link: to view this incredible opportunity to bid on a one of a kind tribute bike. Please vote for our Pinks episode 11025: Maryland. You can go to: http://www.speedtv.com/features/974 to cast your vote in just a few words. Also please forward this to all your friends and ask them to do the same. www.IWantThatMusclecar.com is simply a way for us to showcase our cars. We are not Dealers. We buy what we like and what we define as a True Musclecar. A note. Please do not call us unless you are serious about buying a car. If you want advice, we are happy to offer our services. What I will not be happy about is the person who calls on Sunday morning to tell me the price of my cars are too high. Conditon is the determining factor 9 out of ten times. Without seeing one of our cars, please do not assume you know what it's worth because you bought a book and the books says..... I do not care what the book says. My cars are priced based on the quality of the particular car. Don't try to impress me with your knowledge. That being said, we have over fifty years in this business. I take my Car Collection seriously and just want the same respect that I give everyone I deal with. Muscle Cars are our obsession not our profession. Let our obsession work for you. If you are interested in any of the cars for sale or would like to list your car please contact either Adam or Ralph Landolfi using the details below.